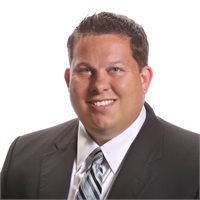 A 17 year industry veteran, Justin earned his BS in Finance from Florida State and is registered through LPL Financial for series 7, 63, 65 and 24. He specializes in offering objective, non-proprietary investments to Bundza Wealth Management clientele. He and his wife Kelli have three beautiful children and are about to celebrate their 14th wedding anniversary. Justin enjoys boating, golfing, and fishing with his family in his downtime.